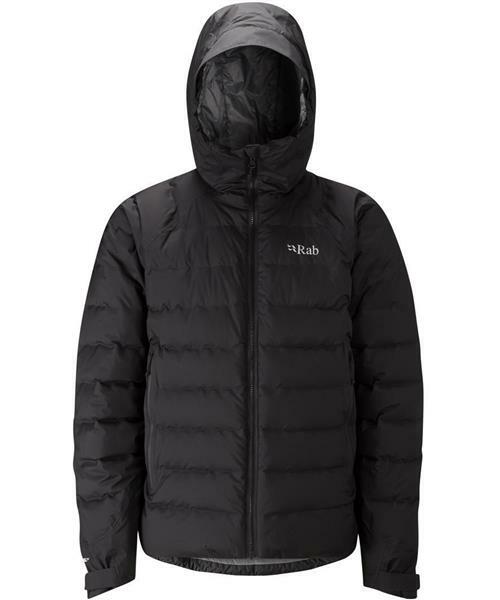 The ultimate warm and waterproof down jacket. However wild the weather gets, Rab's Valiance Jacket is welcome sanctuary from the storm. Ice-blasted, rain-lashed and weather-beaten, you can’t control the weather. However, with a durable, waterproof Pertex outer and Rab's innovative bonded box wall technology, in the Valiance, you can be sure of protection beneath even the darkest mountain skies. Valiance Jacket - Mens is rated 5.0 out of 5 by 1. Rated 5 out of 5 by Marco from Great product I bought this jacket 4 months ago and it matches my expectations. I wanted a water resistant jacket and it works perfectly. Very warm.